ClassicLine’s specialist knowledge means we are proud to offer marque specific insurance policies. What ClassicLine doesn’t know about these marques doesn’t need knowing! From famous British classics to Italian masters to the pinnacle of German engineering, ClassicLine has developed schemes to offer the best protection possible. 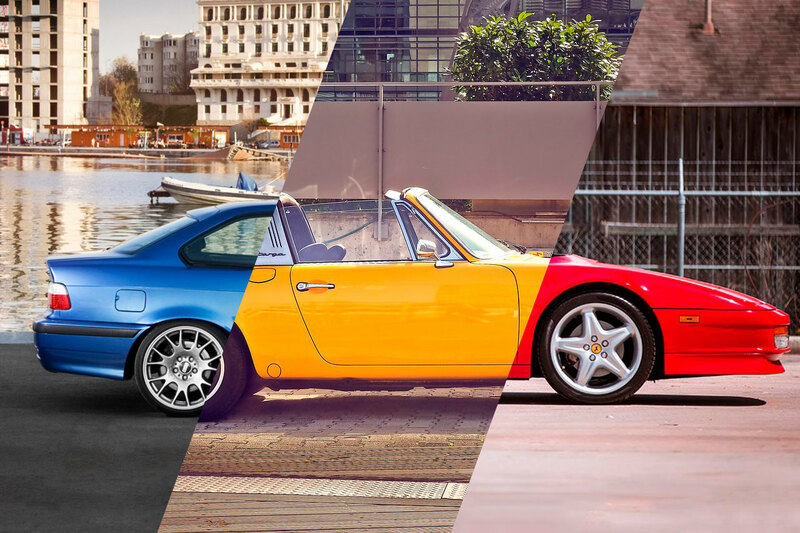 In celebration, here’s a hattrick of awesome classics from just three of the marques that ClassicLine has a special connection with. 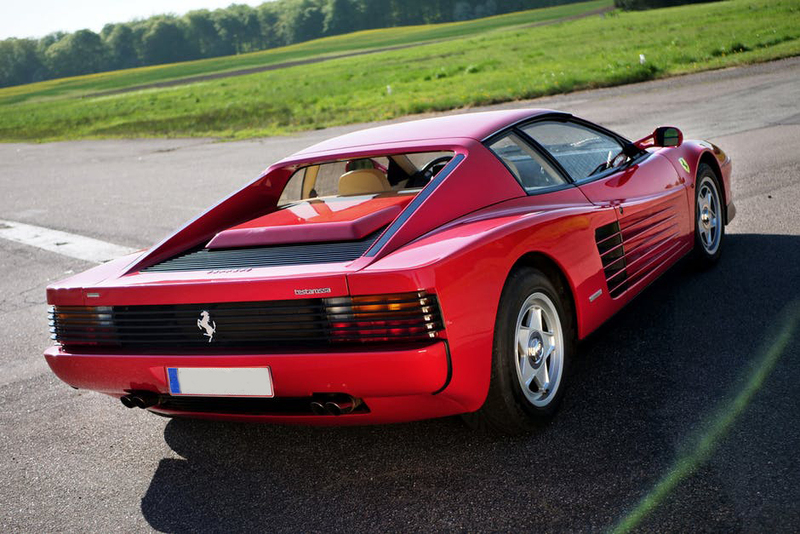 1984 was a milestone year as it saw the launch of the awesome Ferrari Testarossa two-door coupé. Designed by Pininfarina, the car was originally in production until 1991, then with two more model revisions until the mid-90s. Its arrival marked a slight break with tradition, with striking looks and larger side intakes than previously seen. Unsurprisingly the Testarossa, named after Ferrari’s 500 and 250 Testa Rossa race cars from some 30 years earlier, received widespread acclaim upon its arrival and famous owners include Sir Elton John CBE, Rod Stewart and Gerhard Berger who also drove a Ferrari F1 car over two periods from 1987 to 1989 and then 1993 to 1995. Discover more about Ferrari insurance here. ClassicLine insures more Porsches than any other vehicle and the fantastic 911 is a particular favourite of the team. Still going strong, the 911 burst onto the scene in 1963. Testament to its original design is that the basic concept remains relatively unaltered. Last year also saw the one millionth 911 roll off the production line and it remains one of the oldest sports coupés still being manufactured. 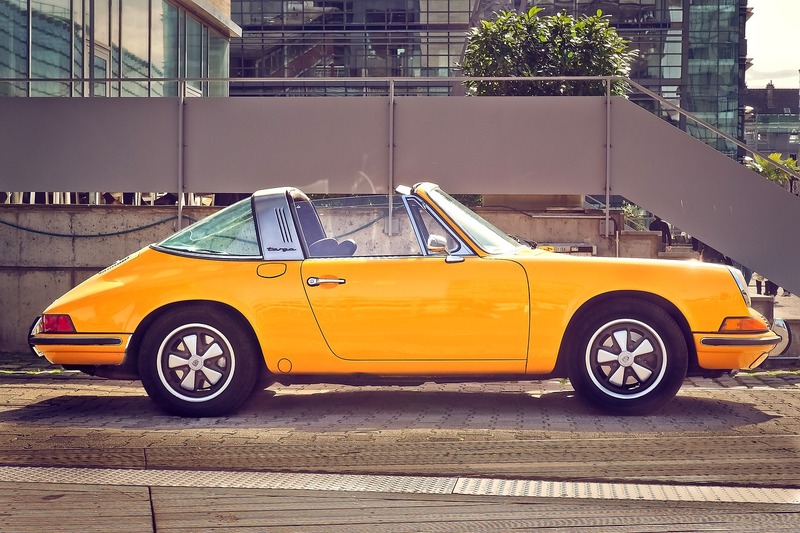 The 911 is arguably the world’s most famous sports car and, as such, is bestowed with accolades, consistently being named by the motoring press as an all-time great. Discover more about Porsche insurance here. 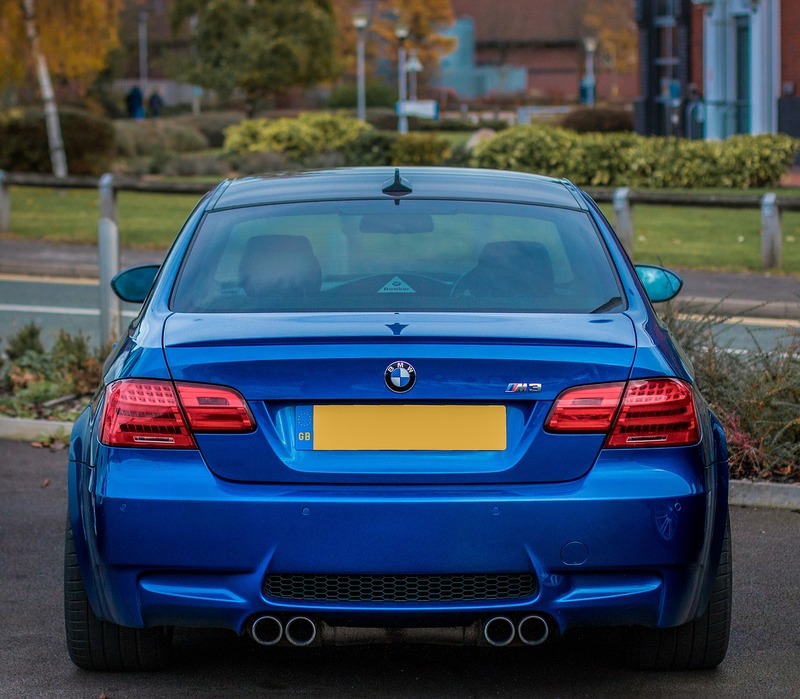 The BMW M3 is another ‘classic’ still in production, and rightly so. Its original guise was as a coupé, although it has subsequently been offered as a saloon and convertible. A magic combination of performance and everyday driveability has created a potent mix. No surprise that the race track (and rallying) is its second home, winning titles in the World Touring Car Championship, European Touring Car Championship and British Touring Car Championship, to name but a few! Discover more about BMW insurance here. Do you own a Ferrari, Porsche or BMW? ClassicLine would love to hear from you. London to Brighton Classic, Kit & Sports Car Run 2018!